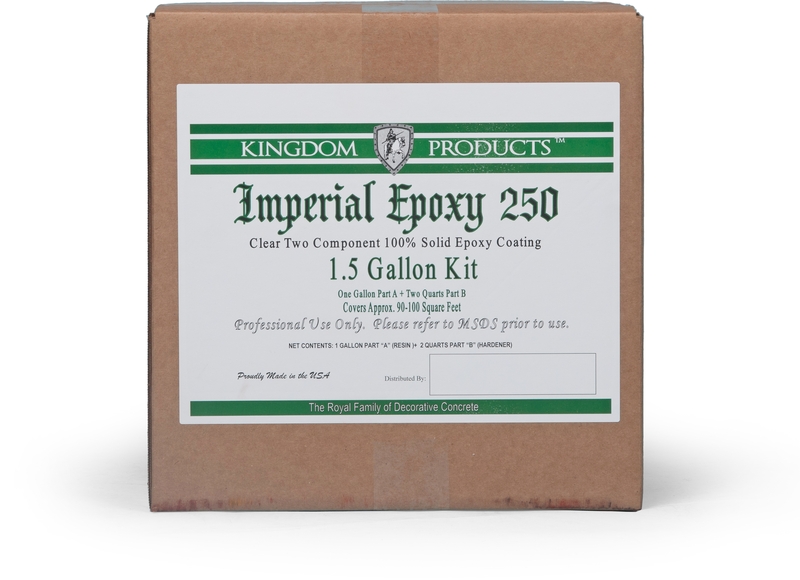 Imperial Countertop Mix is engineered to be both lightweight and exceptionally strong. 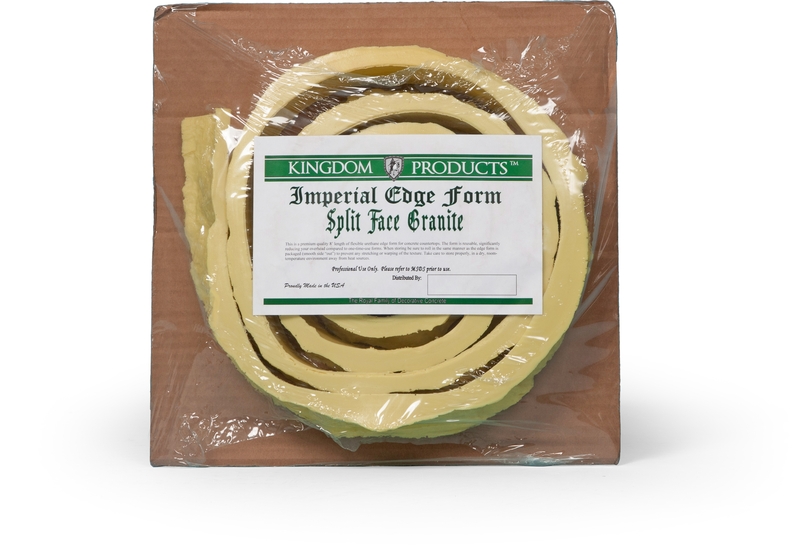 Imperial Countertop Mix is engineered to be both lightweight and exceptionally strong. 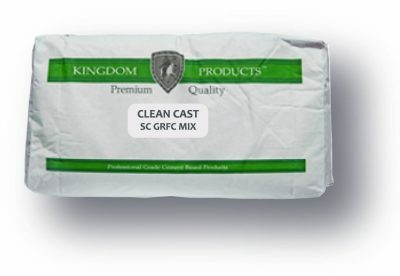 High quality commercial grade mix with minimal shrinkage and resists cracking and curling. 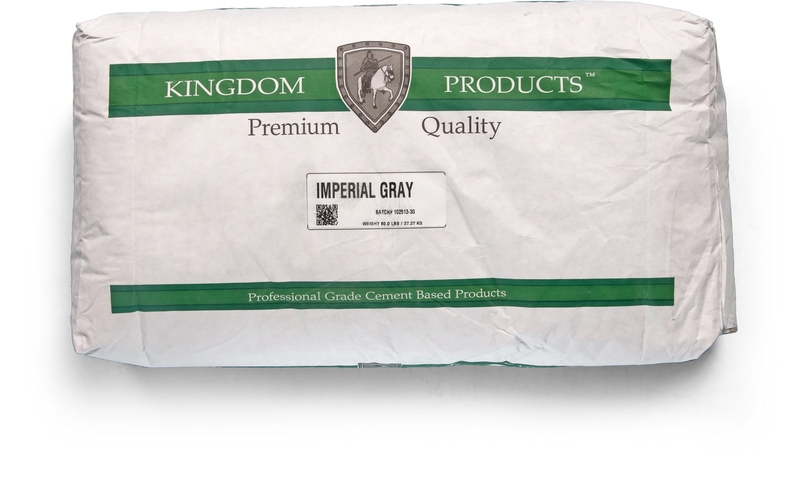 Packaged in 60lb bags and available in Gray, Charcoal, and White.